Hoist UK manufacture its own comprehensive range of Sheaves to suit both steel wire ropes and synthetic ropes. 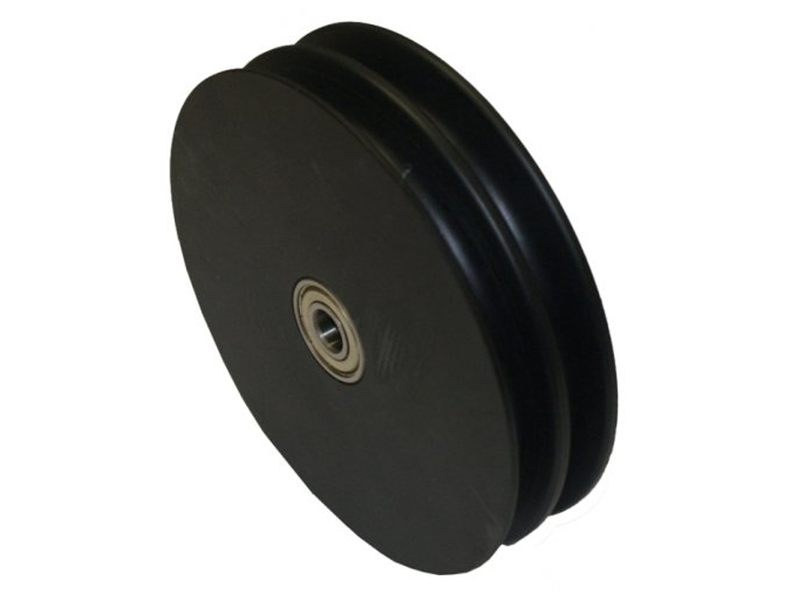 Our Sheave range can be manufactured from carbon steel, aluminium or polymer in varying colours to suit your application and we have a range of mounting options available that are manufactured to a high standard, and are all fitted with roller bearings to ensure a smooth and quiet operation. All Sheaves assembled to order to your individual requirements.